I think we can all relate to how frustrating it can be when you need to call in a third parties help, whether it's because you need plumbing work, and electrician or in our case, a photographer it can generally be quite time consuming and a palaver to get exactly what you're looking for. So the time has come when we are thinking about Patricks christening and having learned from Noahs about what we do and don't want, as well as where we are willing to spend our money which for us this time is photography. There are so many different things I wanted, that ringing around could be a lengthy process, but Bidvine have took every element of stress out of the situation as possible, with their fantastic trusted professionals search tool. The Bidvine Website is great, easy to navigate, simple and speedy. You type in what you're looking for, and wah-lah, you receive quotes with absolutely no obligation to your inbox. No wasting time with awkward phone calls, no typing in your details on numerous different websites. Bidvine has it all, combined into one neat search tool. It specific to what you are looking for, for example when I searched for a Photographer and entered my postcode, Bidvine asked me a few simple questions to whittle out anyone that would be unsuitable. 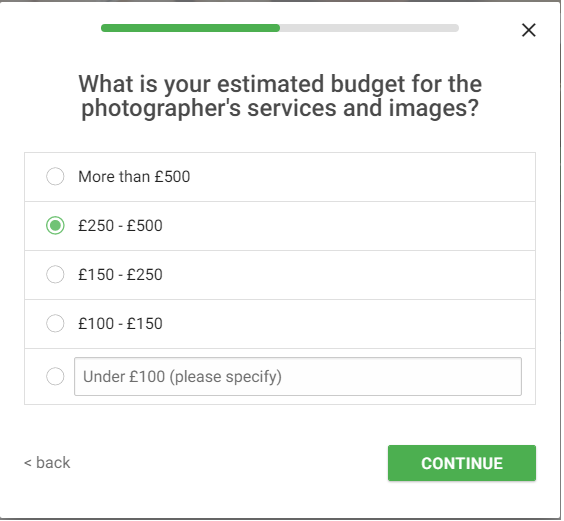 I needed a photographer that could come out and take pictures, so a simple check box on Bidvine, stops me getting quotes from studio based photographers therefore stopping lots of wasted time. 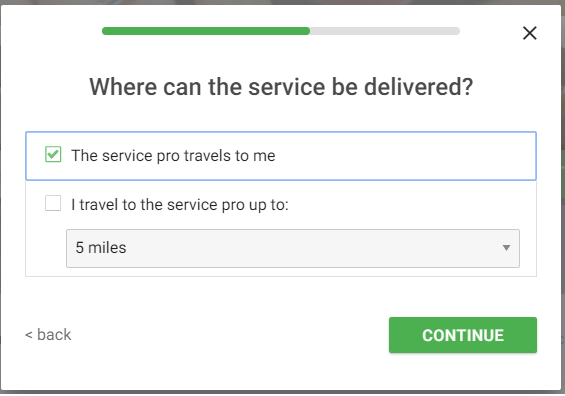 It also helps you select your budget, so again, you know what to expect before you receive any quotes. and aren't going to stumble upon any nasty surprises when it comes to cost. Quotes from Bidvine aren't instant, they will email you when they've combined all the most suitable ones and I actually really like that aspect - to me it says they aren't just trawling the web for anything and everything. I get the impression it's more than just a machine, someone is sitting there taking the time and effort to think of what we want and select it for us. It was a part of the Bidvine experience I really enjoyed. Bidvine covers almost the entire UK, you can see their list of towns and cities at the bottom of their website, along with reviews from other customers who have followed the quotes through and used the services of Bidvine recommended pros'. If you're thinking Bidvine is just a place to find repairmen and services, you're wrong, you can find anything from Swimming Instructors, personal trainers and even Salsa lessons. Overall I think Bidvine is a fantastic service, and will most certainly be my go-to when I'm looking for someone reliable. Have you ever used Bidvine before? I love Bidvine, it's so handy and such a great idea. I've never heard of Bidvine, but it sounds like a great idea for finding reliable businesses and price comparison! I've never heard of this before but I can see how it would be incredibly useful.